HomeBlogHome DecorMinimalist LED Lamp by Chicako Ibaraki. 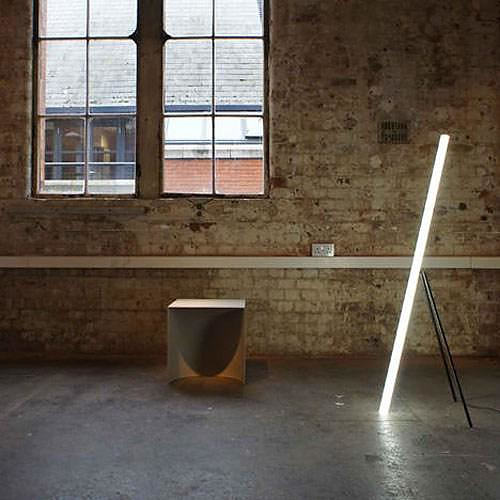 At the Designers block exhibition which was held in September in London under the London Design Festival, Japanese designer-artist Chicako Ibaraki, among other inspiring projects, presented the Line Light LED floor lamp. 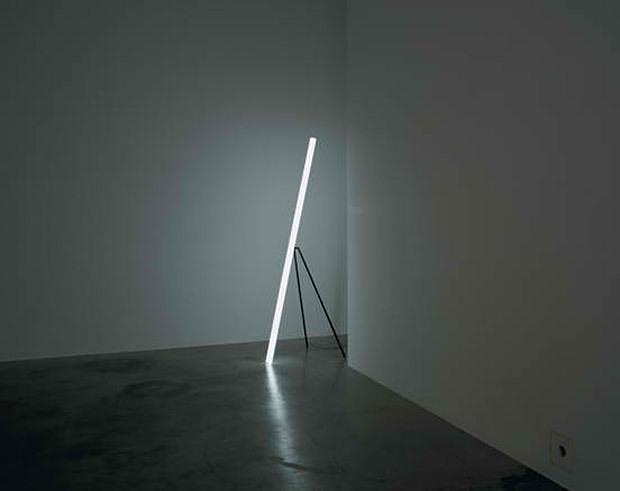 The Line Light is a pure Japanese expression of minimalism. The design, according to its creator is inspired by a shaft of light, such as a bright line coming from a half-open window or under a door. 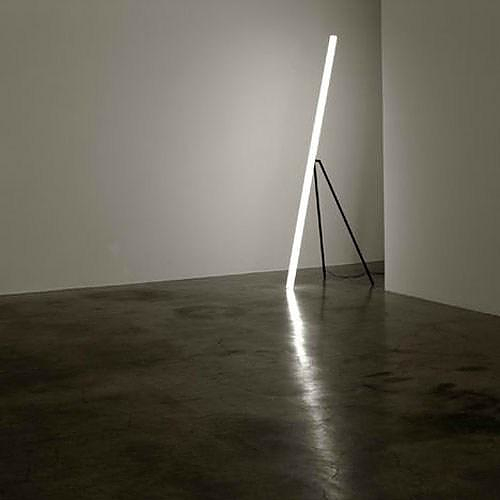 Chicako Ibaraki wanted to isolate this “shaft” and reproduced it in the form of a room lamp that can be placed anywhere. Besides the beautiful design, the Line Light is also fascinating because it uses LED lamps in conjunction with an acrylic diffuser and emits light peripherally, much like a fluorescent lamp.